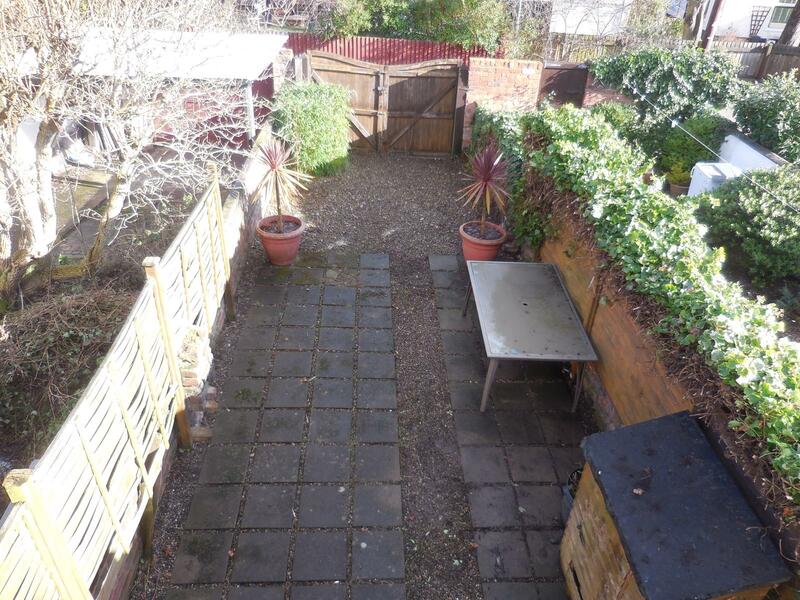 Spacious 2 bed terrace Hoole, CHESTER. Fully furnished. 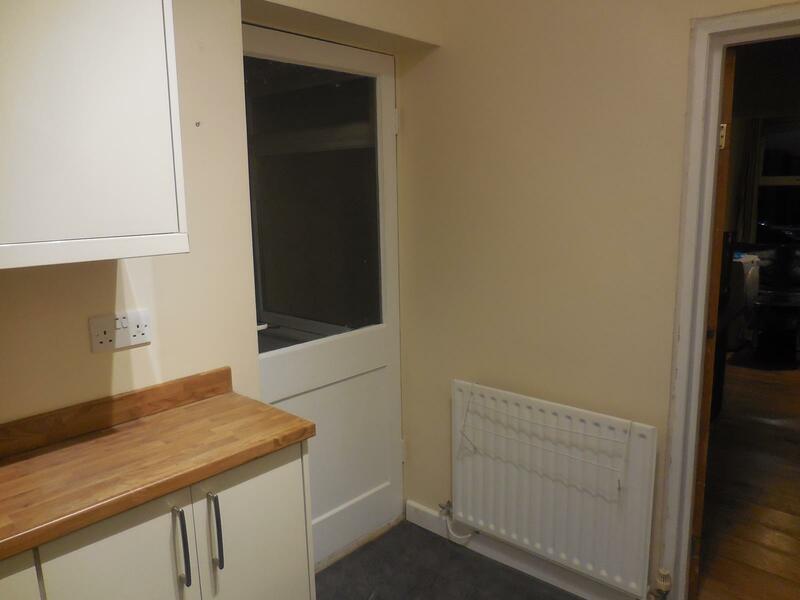 New kitchen, carpets & beds. 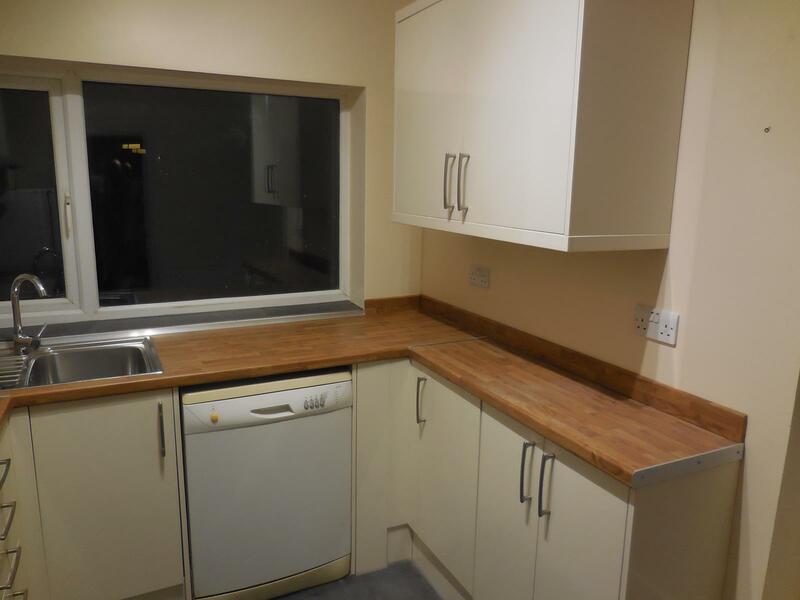 Dishwasher, washing m/c & tumble dryer. No agents fees. Long rear courtyard w/ rear car access. 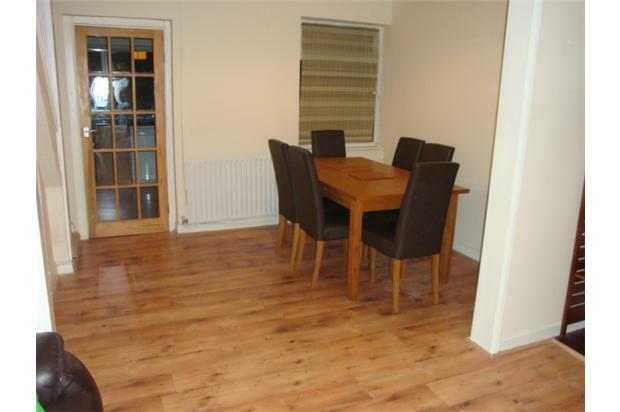 Nicely presented, Large two bedroom terraced house situated within the heart of ever popular suburb of Chester, Hoole. 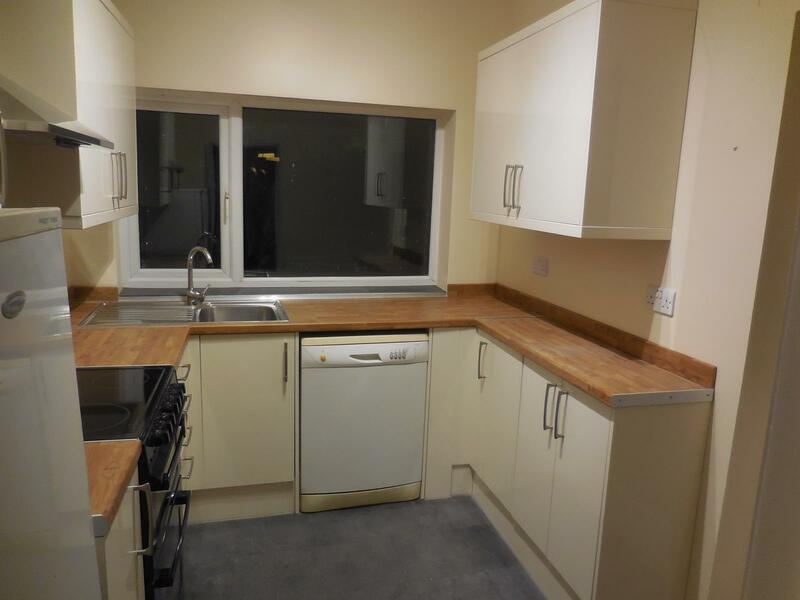 No agent fees - direct with private landlord. 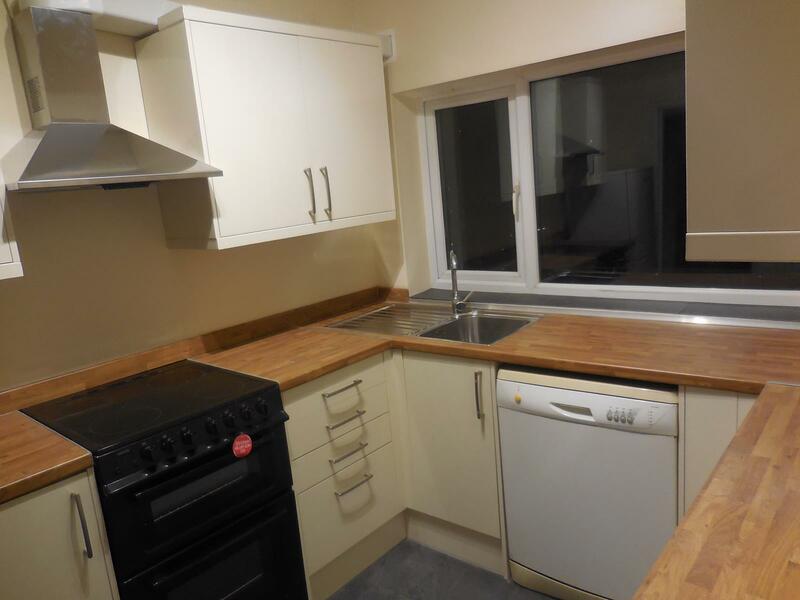 The property is located within 2 minutes walk of a variety of local Hoole amenities and a even short walk to Chester railway station, and Chester city centre, as well as easy access to the A55 and M53 by road. 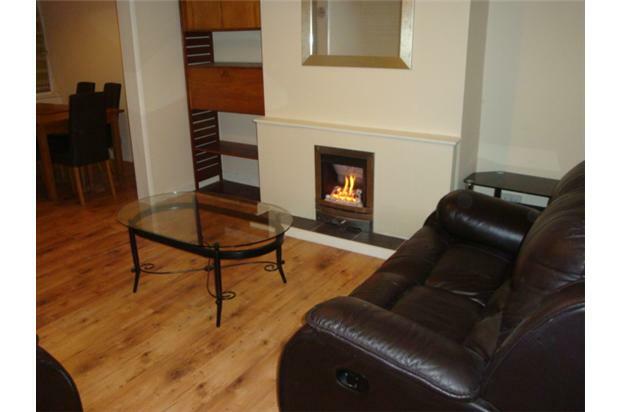 Fully double-glazed with gas central heating and radiators throughout. One of the largest 2-beds in the area with a generous master bedroom, long low maintenance yard which catches the sun and has rear access. 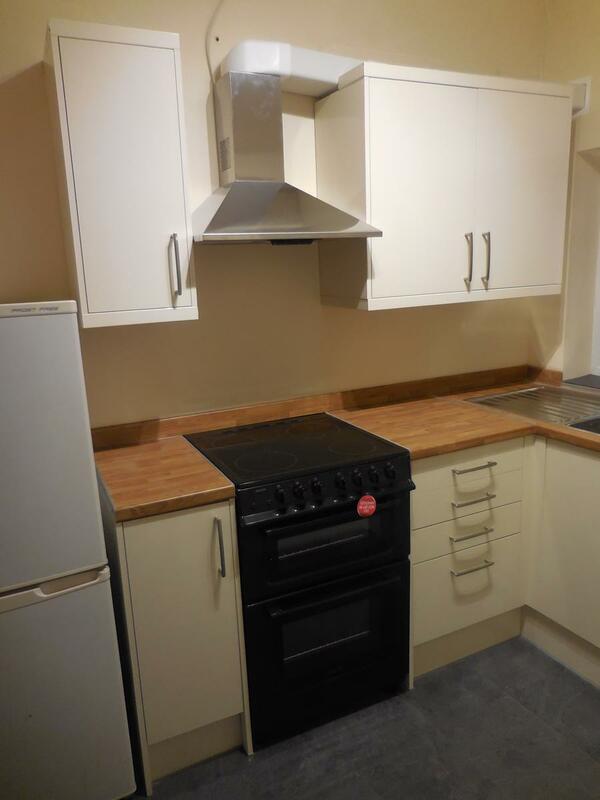 - Kitchen fitted with brand new MAGNET units, electric free standing oven and hob and ducted extractor. Also tall Fridge Freezer and Dishwasher installed. 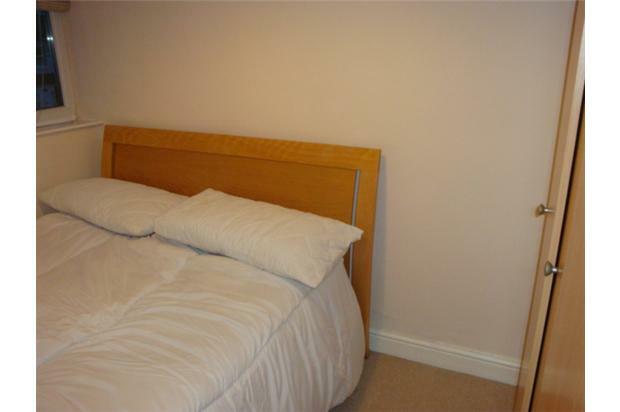 - brand new carpeting on stairs, landing and in both bedrooms. 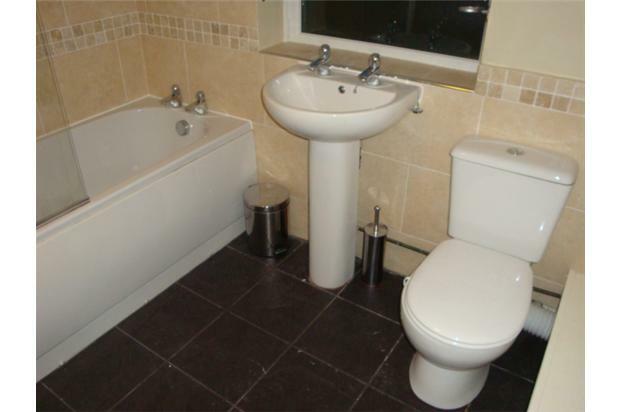 - bathroom with bath & shower overhead, boiler with on demand hot water in an airing cupboard. 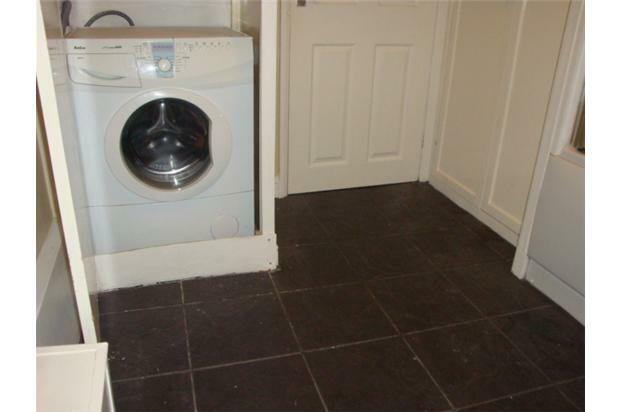 Also - washing machine and brand new tumble dryer installed. 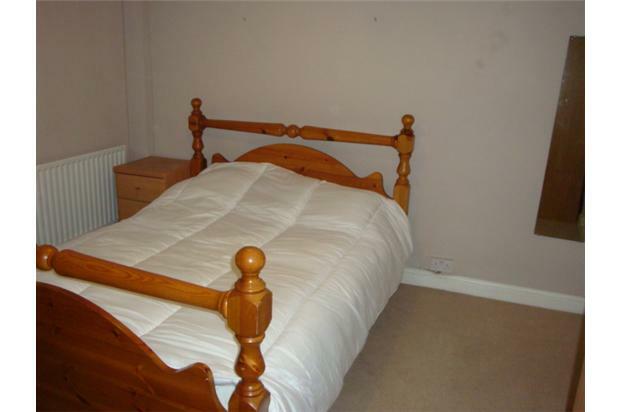 - master bedroom with brand new king size 4-drawer divan bed and pocket sprung + memory foam mattress. 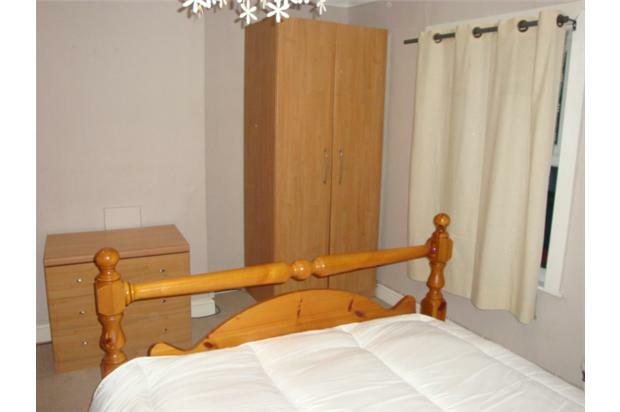 3 wardrobes and a chest of drawers and bedside drawer unit - and yet still lots of space left. 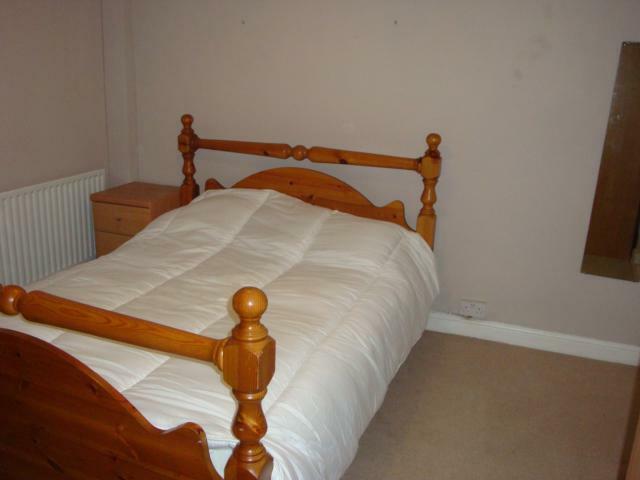 - second bedroom with Next double bed and brand new pocket sprung + memory foam mattress, plus wardrobe also. 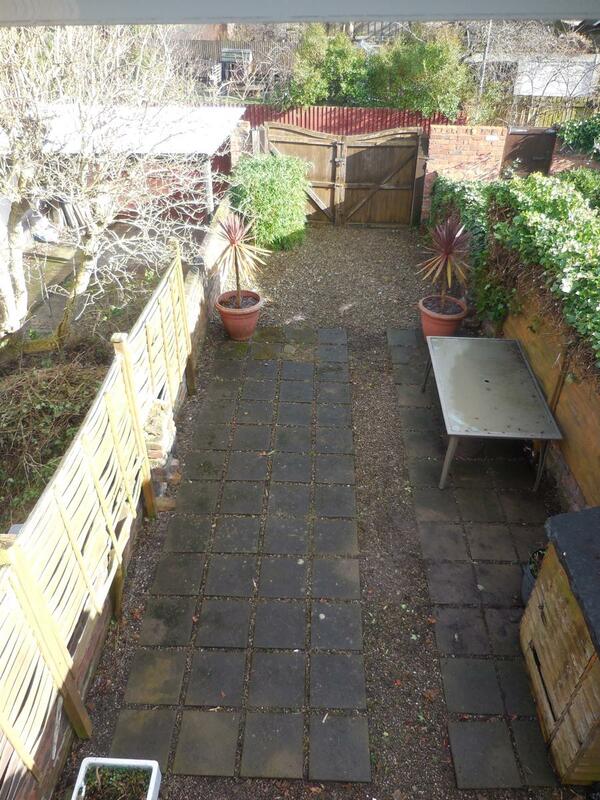 - large low maintenance courtyard to the rear, with rear alleyway access and potential to store a car off-road. Roadside parking otherwise, without need for residents permit. Great place, in a great location. Tenants proposing contracts of 2 years or longer will get priority.